David Braithwaite and son Mark with the service medals for Jack Braithwaite, who was executed for mutiny in France in 1916. Photograph courtesy of the Otago Daily Times. It was a former colleague of mine, Hon Jim Sutton, who encouraged me to look at the case of the five New Zealand soldiers who were executed for “crimes” committed during the First World War. This was something he was keen to pursue at an earlier stage in his political career but he had not had time to do so. My initial enquiries into the cases of the five New Zealanders began around 1996, and initially proved difficult as records were ‘locked up’ for a hundred years and as such would not have surfaced before 2016 at the earliest. As it happened, historian Christopher Pugsley had been given access to the files for a book he was then writing, and after making requests it was agreed to supply me with the files. After all, a member of parliament proposing a bill to confer pardons on these executed soldiers had as much right to the facts as did an historical author. The first file I opened belonged to Victor Manson Spencer. 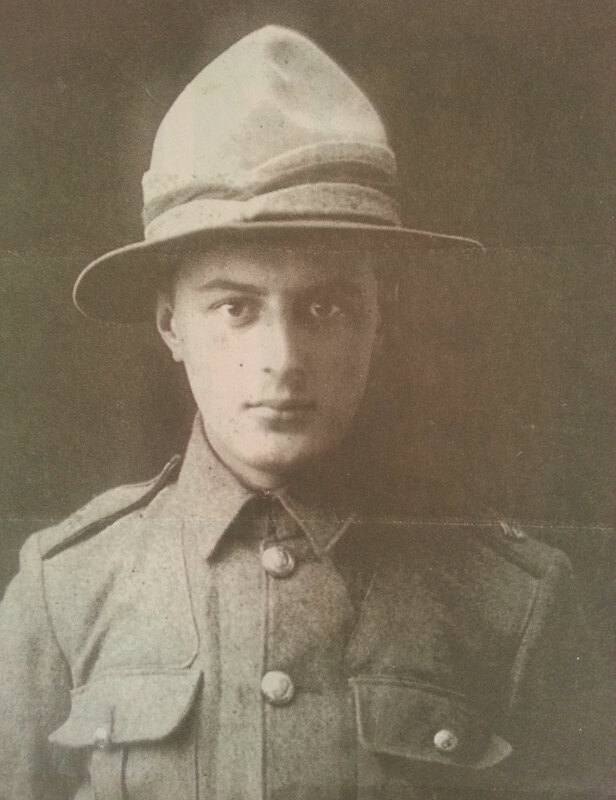 Portait of Victor Spencer, executed for desertion on 24 February 1918. On examining the files it seemed to me that shell shock (post-traumatic stress disorder) and illness were prevalent in most cases. This condition was little understood and military authorities most certainly had no sympathy for the defence. Jack Braithwaite was a different matter. The evidence in his case was that he had tried to be a peacemaker in a melee which had erupted in a military prison and in trying to intervene to diffuse the situation he had been identified as one of the three ringleaders in the event. He presented an eloquent defence and was supported by evidence but the authorities were determined to make an example of their “unruly” New Zealand and Australian prisoners. They were all sentenced to death by the General Court Marital, however the Australians – through dent of their own legislation – did not allow their men to be executed by the British High Command. General Haig confirmed only the sentence against Braithwaite, and he was shot as an example to the Australian and New Zealand men of the fate that awaited them were they also to step out of line. The risk with revisiting history of this nature well after the fact is that the situation is judged through an entirely different lens, and in isolation to the conditions of the time. In short, one can be accused of “rewriting history,” and indeed I was so accused. This, however, is not a new phenomenon. One need only look to how our jurisdiction has handled treaty claims to see that the righting of past wrongs is wholly proper. 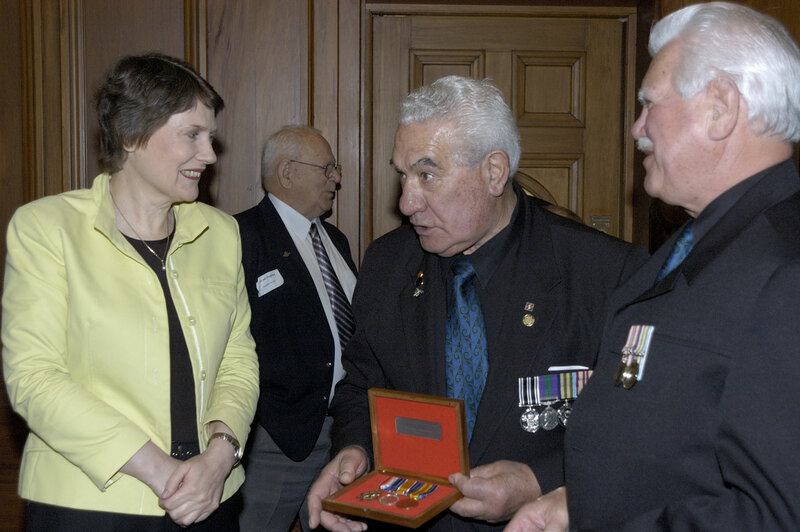 Former Prime Minister Helen Clark with family members of one of the executed soldiers at the 2005 medal presentation ceremony at Parliament. Image courtesy of NZDF. Read her speech here. I am indebted to the clerk of the house at the time, David McGee, whose office assisted mightily in drafting the initial bill which I introduced into parliament in 1998. The first reading was only opposed by the Act Party. However, one of its Members, Dereck Quigley who chaired the Foreign Affairs and Defence Select Committee at the time, met with me and advised that he would do everything within his powers to progress the bill. To this end he also persuaded the Shipley government to commission an enquiry into the executions. This was undertaken by Justice Edgar Somers, whose report looked at the written evidence as present in the case files and took a middle ground approach to recommend apologies for the executions. The families were not too happy about this suggestion and I determined that should I survive the 1999 General Election I would continue to press for the bill to be passed. The rest as they say is history – literally! 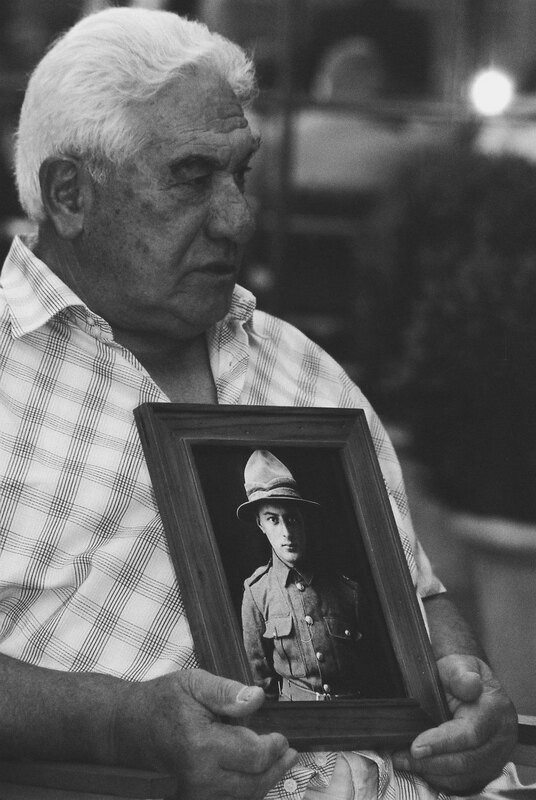 In 2005, the Prime Minister presided over a ceremony in Parliament in which the families of the executed soldiers living in New Zealand were provided with their pardons and presented with service medals for their dead relatives. Shortly thereafter, I travelled to Australia to present the medals and pardons at an event in Canberra to those Australian families who had been unable to get to New Zealand. The element which gave credence to the call for pardons was the condition of “shell shock”. Understanding it was the key to the bill’s progress. 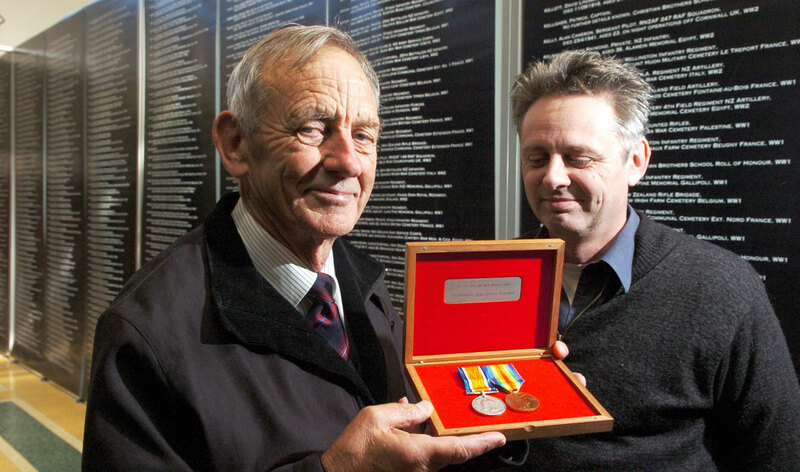 David Braithwaite, a former Mayor of Hamilton, and son Mark with the service medals for Jack Braithwaite, who was executed for mutiny in France in 1916. Braithwaite's medals were eventually given to his family in 2005. Photograph courtesy of the Otago Daily Times. Dr Frank Knight in his book For Sake of Example explains shell shock as being akin to the life history of a car battery. Shiny and new, the battery runs well, but over time loses charge. A recharge gets the battery operational again but the charge does not last as long. As this charge/recharge process goes on, eventually the recharging of the battery becomes an academic exercise, as the battery will no longer hold its charge and will need to be disposed of. Knight explains how once brave men can become shivering hulks over the time they endured the trials and tribulations of active combat. We today understand this. These soldiers, all of whom volunteered for service, would under today’s circumstances have been invalided home instead of being forced to face a bullet. Without exception the families of the soldiers executed for their crimes during the First World War were relieved and overjoyed that the stain of dishonour had been removed and their ancestors could be remembered in peace during Anzac Day and all the other commemorations recalling the sacrifices made by so many during this time of world conflict. Following Victor Spencer's pardoning, some of his family members returned to Europe to offer his portrait and a copy of his pardon to the In Flanders Field Museum. Image courtesy of Maree Frewen-Wilks.